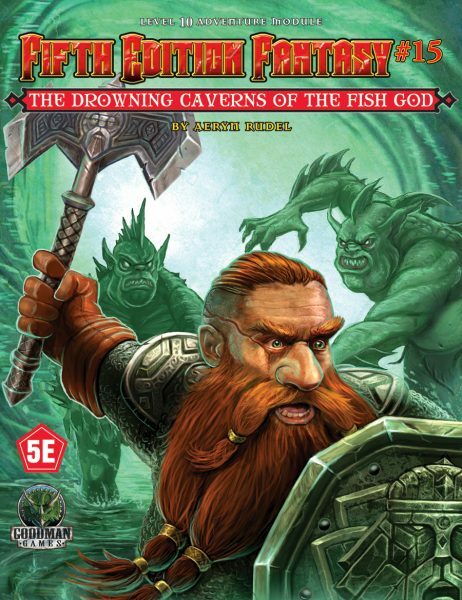 As you may already know, Goodman Games offers a free license for creators to self-publish their DCC creations, and this month we spotlight community members whose DCC creations have added great new options for players and judges alike. 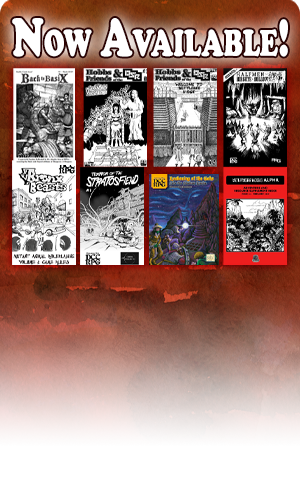 If you purchase any DCC RPG product this month, you’ll get a free DCC guitar pick. 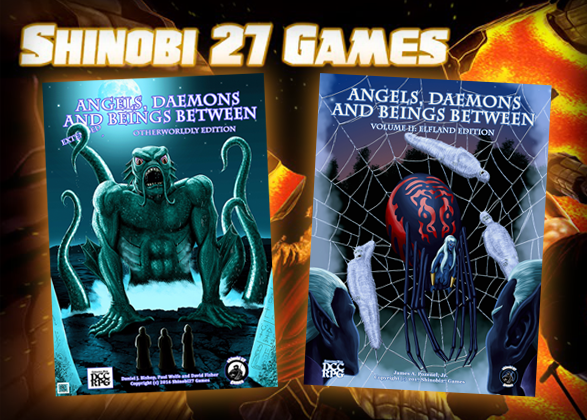 This time up, we’ve got Shinobi 27 Games, talking about Angels, Daemons, and Beings Between: Extended Otherworldly Edition! More than mere supernatural benefactors, they are the schemers whose plots set worlds into motion. They are beings who amuse, enthral, and terrify the mortals who dare to bargain with them! 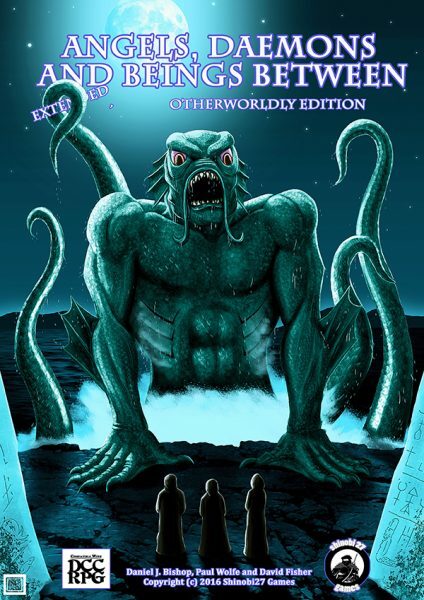 Angels, Daemons, and Beings Between: Extended Otherworldly Edition is a patron sourcebook written by Daniel J. Bishop and Paul Wolfe, with minor contributions from David Fisher. 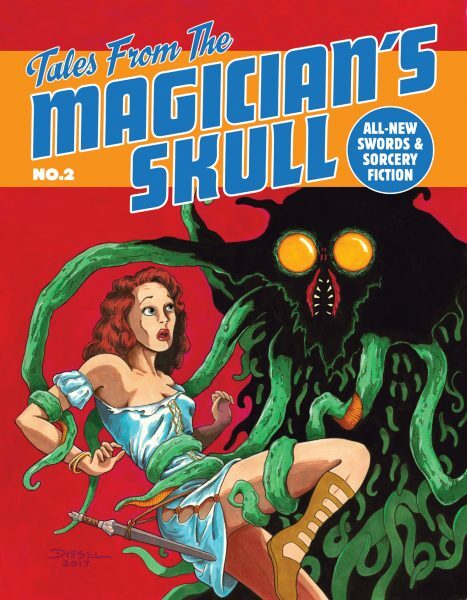 The cover art and interior illustrations are predominantly David Fisher’s work with some pieces contributed by Daniel J. Bishop. 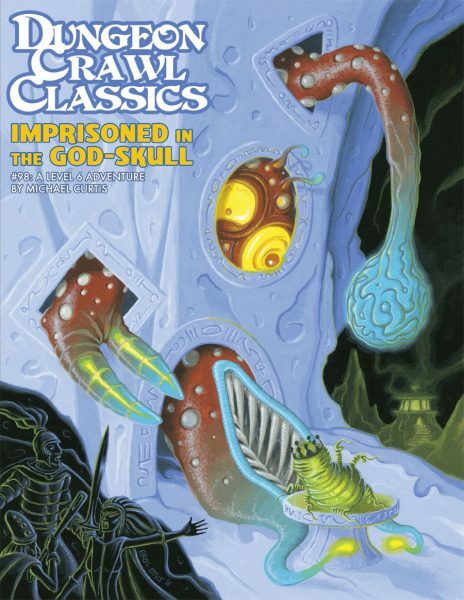 Daniel’s article Using Patrons in the Dungeon Crawl Classics Role Playing Game sets the tone of the book, articulating the potential patrons have to enhance every DCC session. The volume includes twenty-one fully developed DCC patrons, including invocations, taints and spellburns. Each entry also includes a compliment of new spells for each patron, 66 in total. AD&BB: EOE also describes demi-patrons, which are less powerful (but just as conniving) patrons in the making. There are three demi-patrons included as well as musings by Paul Wolfe on how to create your own. Three versions of the book are available: hardcover Dagon Edition (183 pages), and softcover Dagon or Hecate Editions (each 182 pages). Shinobi 27 Games is owned by David Fisher. David started role playing 1st Edition D&D in the 1980s with his school friends. He travelled the bumpy road from Basic to 3.5 for over ten years. Around this time he took a hiatus from the hobby to get married and make babies but he managed to sneak off to game at least once a month. David always enjoyed drawing scenes from his games and his longtime friend, Joe Crocono, convinced David to commission his art. Working on the original AD&BB was David’s introduction to DCC. It has been his passion ever since to capture in his own art and writing what he has loved about playing RPGs for many years. Shinobi 27 Games is the result. 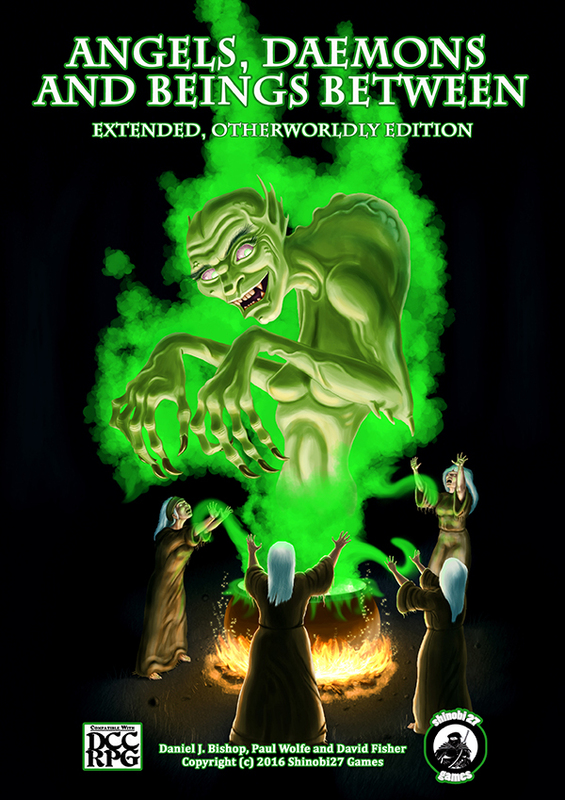 Angels, Daemons, and Beings Between: Extended Otherworldly Edition is a resurrection of an earlier crowdfunded book put together by Dragon’s Hoard Publishing. Sean Connors, the original project lead, brought Daniel, Paul and David together as a creative team to create the original Angels, Daemons, and Beings Between. 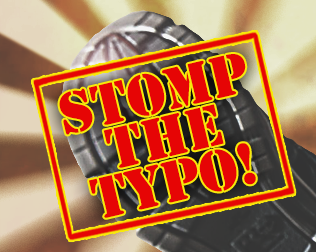 Sadly, after rolling a natural “1” on its spell check, the original book had some birthing issues. It remained a purely digital resource for around four years, leaving many backers of the crowd funder disgruntled and disappointed. More disappointed, however, were the creators, who really wanted to see the book shine. 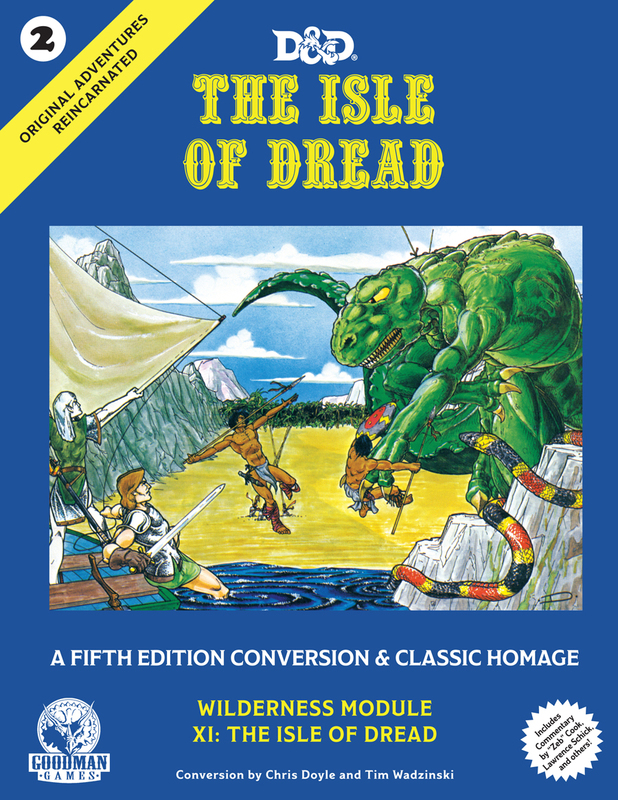 During those four years, Daniel, Paul and David worked and produced DCC specific RPG material, engaging each other for various jobs and generally keeping in touch. 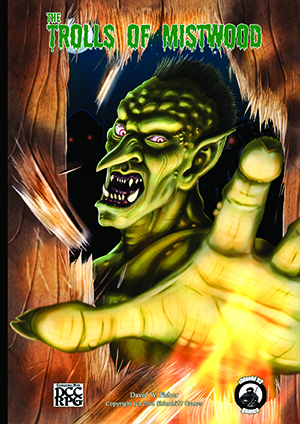 In 2014, David launched Shinobi 27 Games with the adventure, The Trolls of Mistwood. 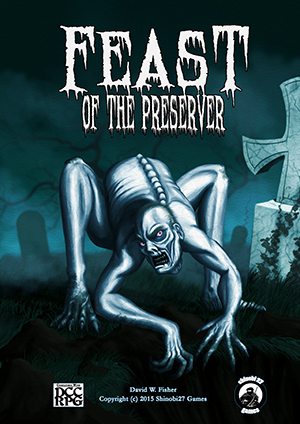 This was followed by another adventure, Feast of the Preserver, and in early 2016 David contacted Sean Connors and acquired the publishing rights to AD&BB. He quickly reassembled Daniel and Paul to make the printed version bigger, better and badder than what had come before. David reached out to every backer of the original book and offered at-cost versions of the book to each. 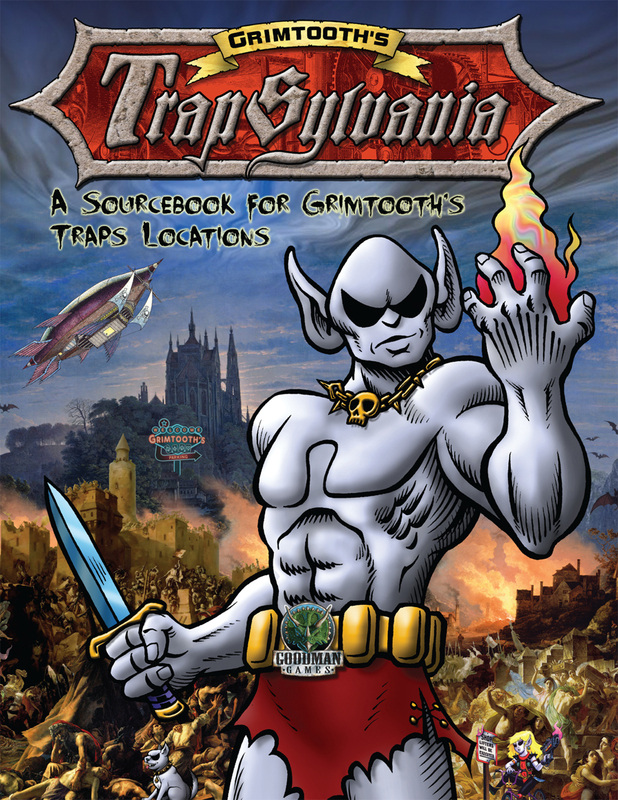 It was launched in 2016 and has become a staple book for wizards and elves ever since. We are all very proud of Angels Daemons and Beings Between: Extended Otherworldly Edition. So much so that Shinobi 27 Games is currently busy creating Volume II. Check out everything from Shinobi 27 Games in our online store!